Putrada Ekadashi, also known as Pavitropana Ekadashi and Pavitra Ekadashi, is a Hindu holy day, which falls on the 11th lunar day (ekadashi) of the fortnight of the waxing moon in the Hindu month of Shravana (July–August). On this day, 24 hours fasting is observed and worship is offered to the god Vishnu (like other ekadashis) by both husband and wife in particular, who do not have a son for a long time after marriage, to beget a male child. 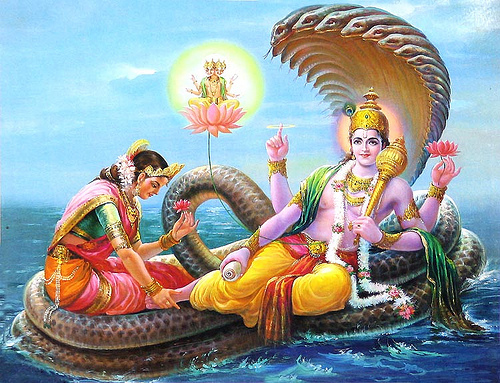 This day is especially observed by Vaishnavas, followers of Vishnu.